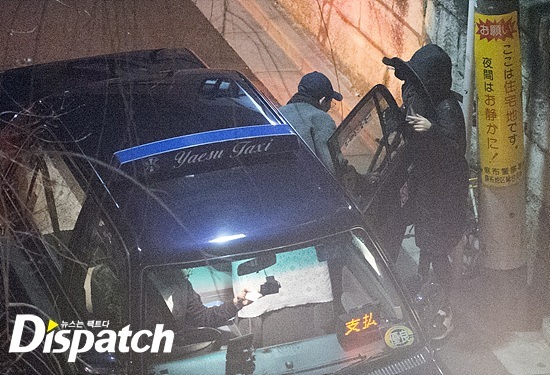 When Dispatch released photos of the Song-Song couple’s first official date, it was also discovered that it was during that date that Song Joong Ki confessed his true feelings to Song Hye Kyo. Dispatch found out early on that they had started dating and we’re considering marriage. 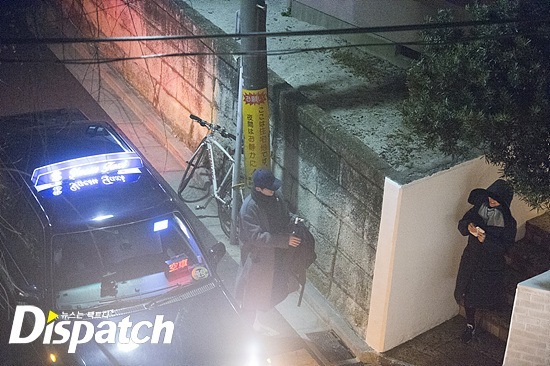 Even though Dispatch knew about the possible upcoming marriage, they chose not to release the news. 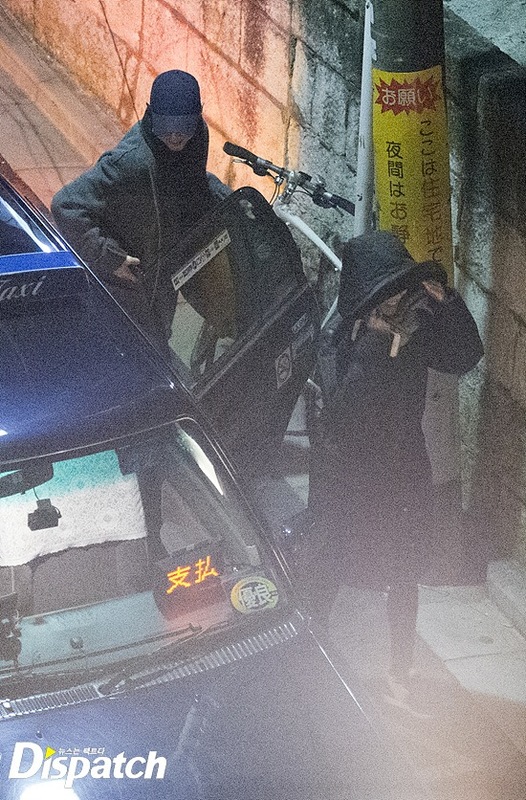 Dispatch took several photos of the couple during their Tokyo date, where they officially became a couple.